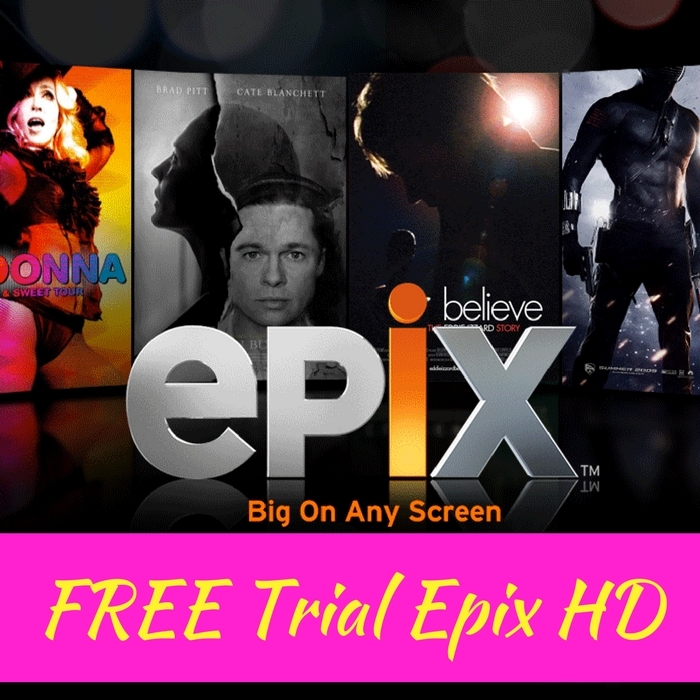 FREE Trial Epix HD Movie Streaming Service! You are here: Home / FREEbies / FREE Trial Epix HD Movie Streaming Service! Get a FREE Trial of Epix HD by simply subscribing through filling out a short form – no credit card information is needed! Epix HD is a movie streaming service with lots of big movies! Your subscription will last until 30 days. This offer is limited so hurry and don’t miss this chance!